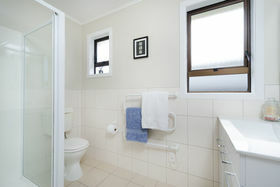 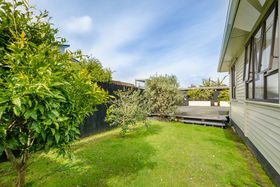 Viewing this lovely renovated 3 bedroom family home is highly recommended. 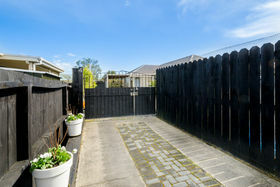 The home sits in a quiet cul-de-sac on a fully fenced rear 513sqm approx freehold section, this property ticks so many boxes. 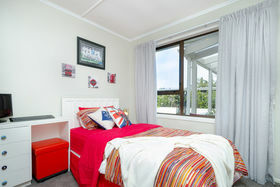 The weatherboard home is light and airy throughout. 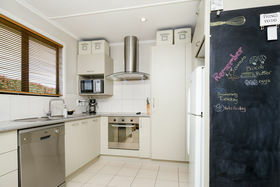 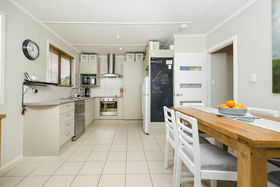 The kitchen is perfect for the cooks of the family and leads to an open plan dining/living area and out onto the large sunny deck, a perfect place for entertaining or just relaxing reading a book. 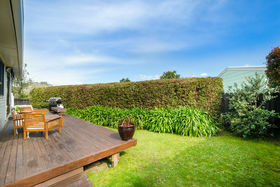 The deck leads to a lawn which is a great area for the kids and family pets to enjoy. 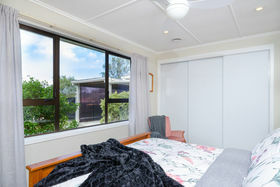 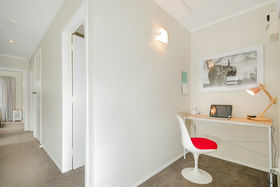 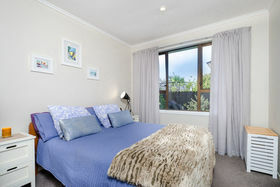 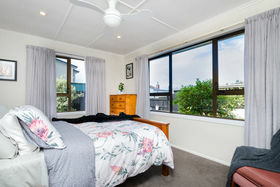 The main bedroom is large with excellent wardrobe space and there are a further two double bedrooms, a renovated bathroom, a second toilet and a study nook. 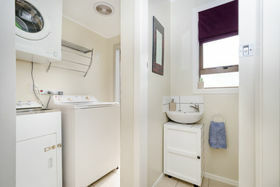 There is also a separate laundry and the bonus of a storage area in the attic accessed by a fold down ladder in the hallway. 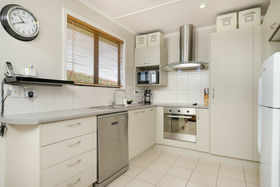 There is a carport and off street parking for additional cars when family and friends visit. 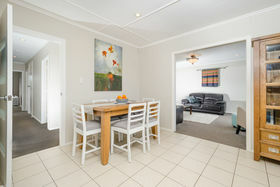 Excellent schools are close by, the property is zoned for Matipo Road School and Rutherford College on the Peninsula, both sought after schools. 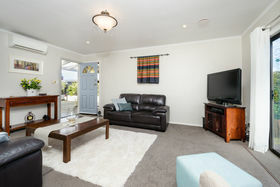 The local Te Atatu Peninsula shops and cafes are close by, Henderson and Norwest Mall an easy drive away. 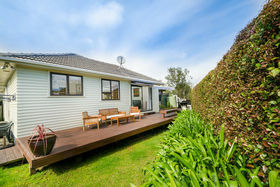 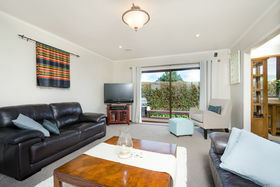 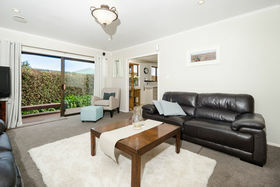 Motorway access and the wonderful Waitakere Ranges and beaches are also draw cards for this area. 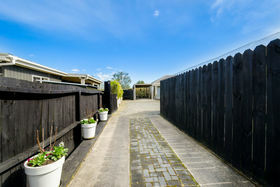 The Te Atatu Peninsula walkway/cycleway begins just around the corner for those who love getting out for some exercise and to enjoy the wide harbour and Auckland CBD views. 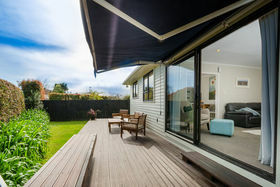 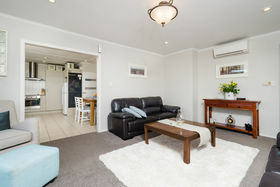 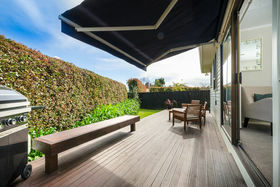 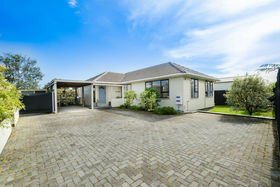 This property will suit anyone searching for the popular Te Atatu Peninsula position either as a first home or a family wanting the fantastic community and local schools.